Black Friday has passed and Cyber Monday is now upon us. While we aren’t seeing a ton of killer deals, gamers looking for the popular Elgato Game Capture HD are in for a great surprise. Amazon is running a ridiculous deal for the device right now. 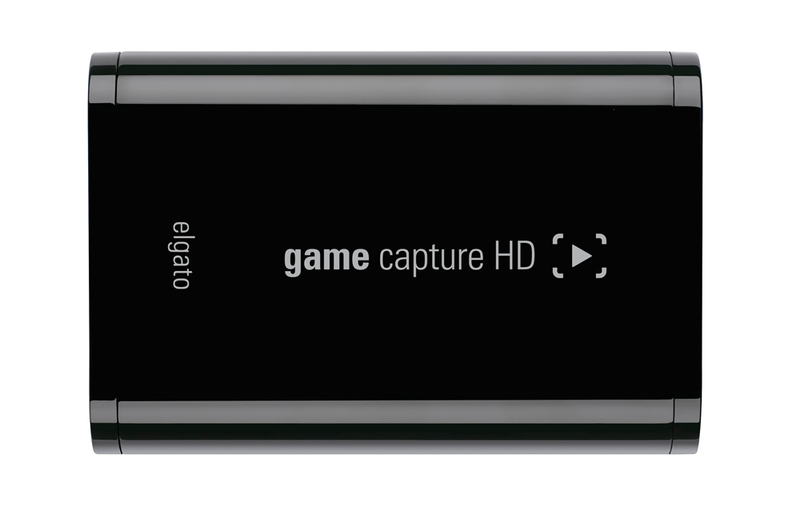 You’re able to grab the game capture device for only $99, which is roughly $80 off of the standard price for the unit. At the current price that it’s running, we highly expect Amazon to run out of its allotment before the end of the day. If you’ve been on the fence about buying the unit or need a great gift for a gaming family member, then you have to snag the device. What do you think about Amazon’s sale for the device? If you’ve purchased one, how do you like it? Be sure to let us know what you think by leaving us a comment below, or continue the discussion on Facebook and Twitter.